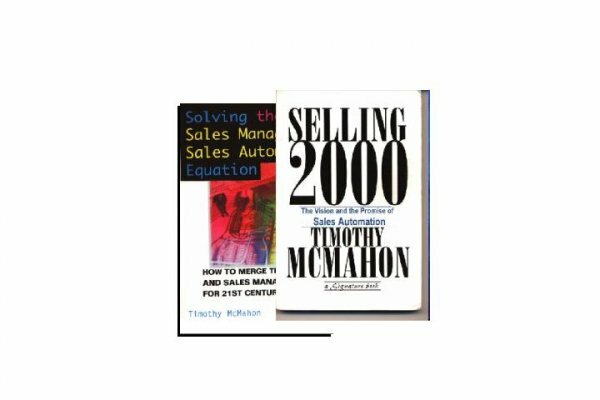 Tim McMahon is a top international sales and business expert and an in-demand speaker for conferences and events around the globe for over 15 years. He is the author of five bestselling books and hundreds of major magazine articles ... Tim has keynoted major conference and corporate events on six continents and is the master of connecting to his audiences. 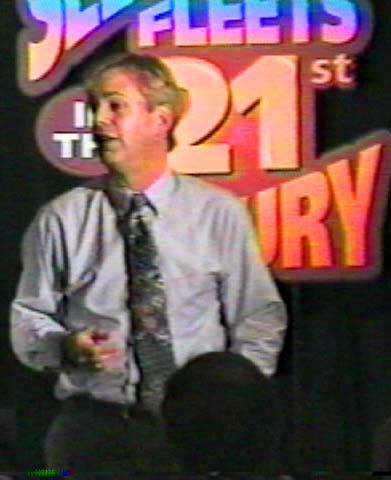 Prior to beginning his speaking career, Tim held senior sales and sales management positions with the IBM Corporation, Digital Equipment Corporation and Dun+Bradstreet/Sales Technologies Inc.
At the National Sales Management Conference, Tim was named "one of the world's Top 3 experts in Sales and Management". Tim McMahon served in the United States Marine Corps. 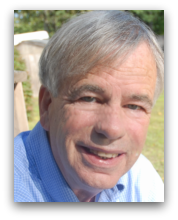 He serves on numerous boards and is an active Freemason and Shriner. 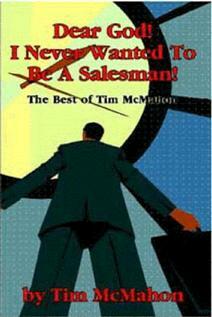 Tim has an indepth knowledge of the sales process and how to lead a successful sales team. 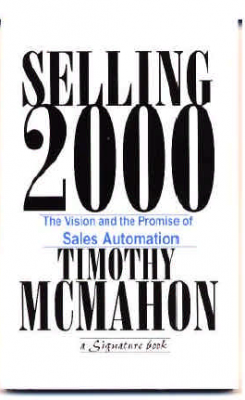 “Tim's powerpacked ideas and sales strategies have been instrumental in my success in sales over the short two years in the field. With no sales experience, Tim's inventive and easily utilized trainings and advice have helped me achieve my goals time and again. Thank you Tim! No company really wants to win business by being the lowest price supplier but in today's economy that's too often the case. What if you could ask a higher price than your competitor ... and get it? Join global sales expert Tim McMahon and learn new value selling strategies to create competitive advantage that "beats the price trap". In this presentation you will learn how to craft more powerful Value Propositions that set you and your business apart from the crowd and generate more profitable new business ... and the three "Levels of Value" that can make all the difference in your sales and marketing strategy. Have you ever wondered how people make decisions and why two people may make different choices for the same decision? It's all about understanding "The Personal Value Propositions". This program is a must for managers and supervisors who want to become true leaders, motivators, and effective coaches to enhance the performance of their teams. Tim brings amazing insights and real-world ideas that work! Guaranteed to be the one keynote your organization will be talking about all day! 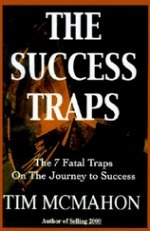 Effective sales management and coaching is one of management's greatest challenges and mastered by few. Join Tim McMahon to learn new strategies to drive exceptional sales performance through effective coaching by building practical sales management leadership skills. An engaging and motivating presentation illustrated through Tim's real world experience as a top performing sales manager and leader. Selling in the REDZONE ... In football, the "redzone" is the last twenty yards of the field where the going is hardest and only the best succeed. The Redzone is a powerful analogy for today's tough economy. 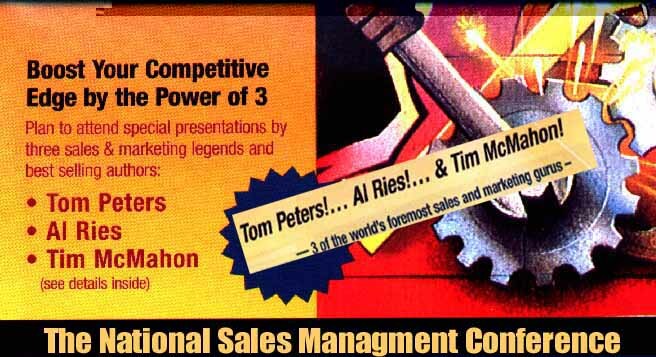 In the session your audience will learn seven world class "Power Plays" to drive success in the Sales Redzone. 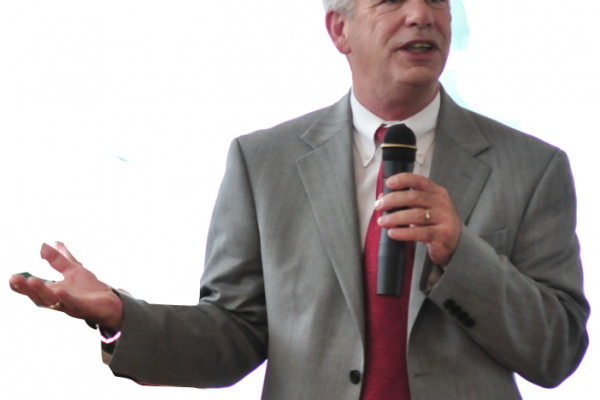 Energize your next conference with Tim McMahon’s new presentation. “Re-Entrepreneuring” is filled with timely business-building ideas for every business and every businessperson – ideas for finding new business success in the post-recession economy.